Great price and great location! Beach, surf, snorkel/dive, kayak, fishing, kite surfing, paddle, all just steps away. New stove/oven, and this unit has in unit washer/dryer, dishwasher, and dedicated parking stall. Across the street from bike path, bus line, and just a few minutes from Historic Haleiwa Town, skydiving, polo, glider planes and much more. Click on the "virtual tour" icon just below the photos for a look around. 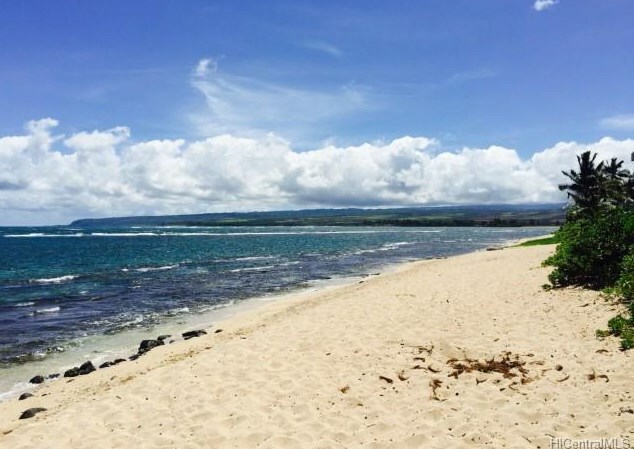 68-041 Waialua Beach Road #201, Waialua, HI 96791 (MLS# 201512270) is a Condo / Townhouse property that was sold at $212,000 on November 19, 2015. 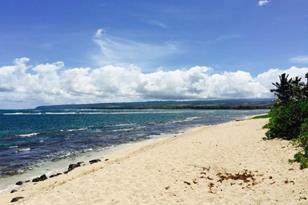 Want to learn more about 68-041 Waialua Beach Road #201? 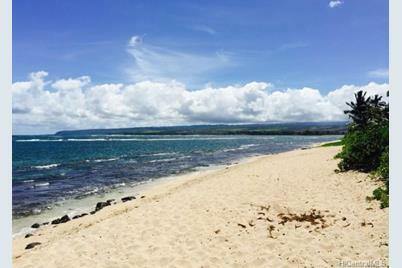 Do you have questions about finding other Condo / Townhouse real estate for sale in Waialua? You can browse all Waialua real estate or contact a Coldwell Banker agent to request more information.